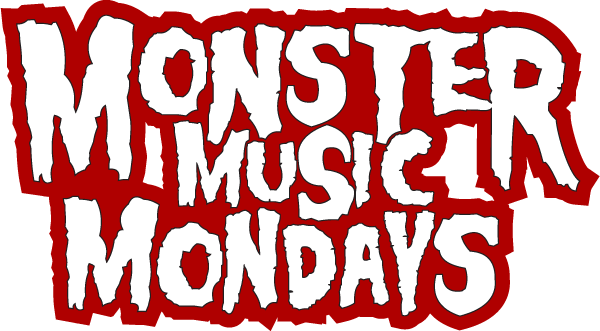 We are back with another installment of MONSTER MUSIC MONDAYS! Head on over to our streaming kaiju music station and fill the rest of your Monday with awesome music from and inspired by our favorite giant rubber monster movies! And if you can’t stream the music to a media player, you can listen in your browser through this page.